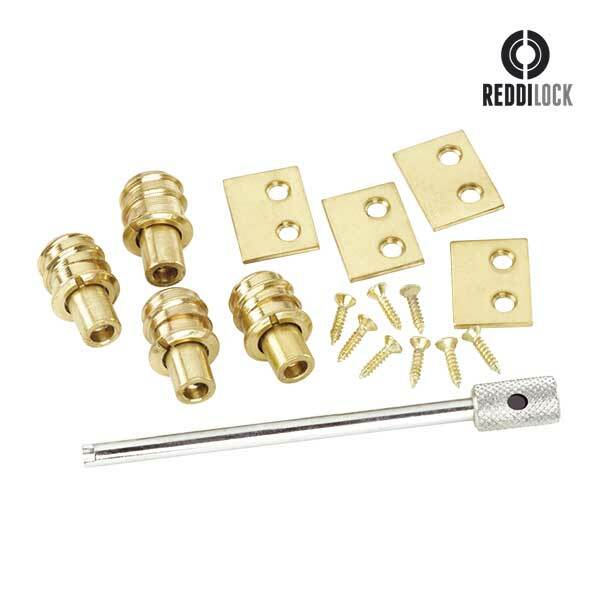 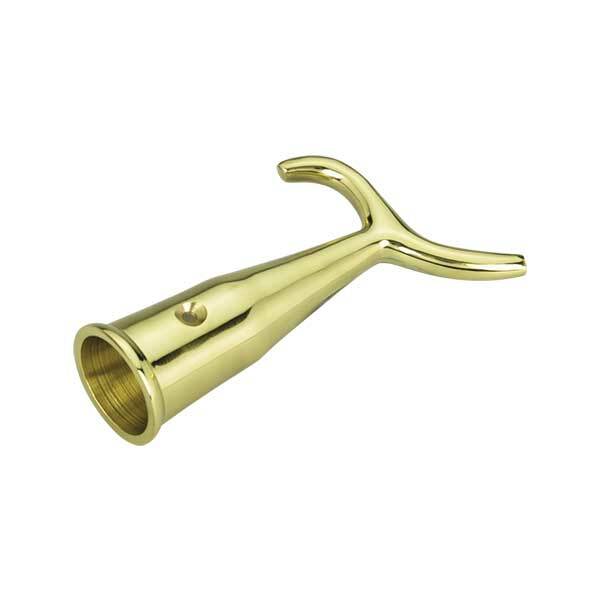 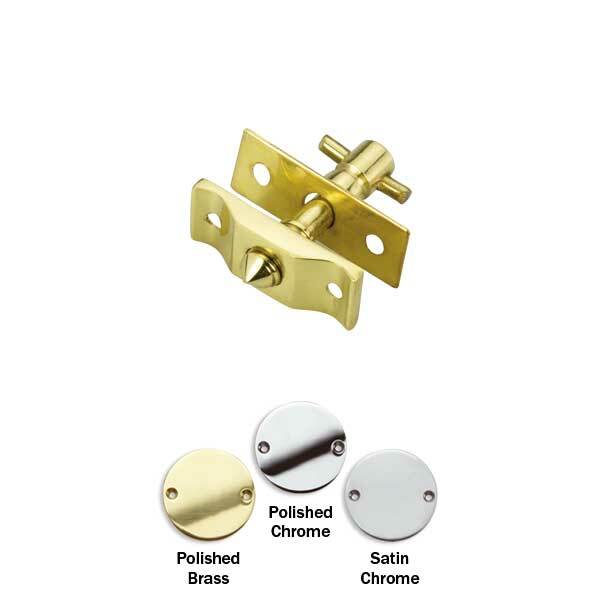 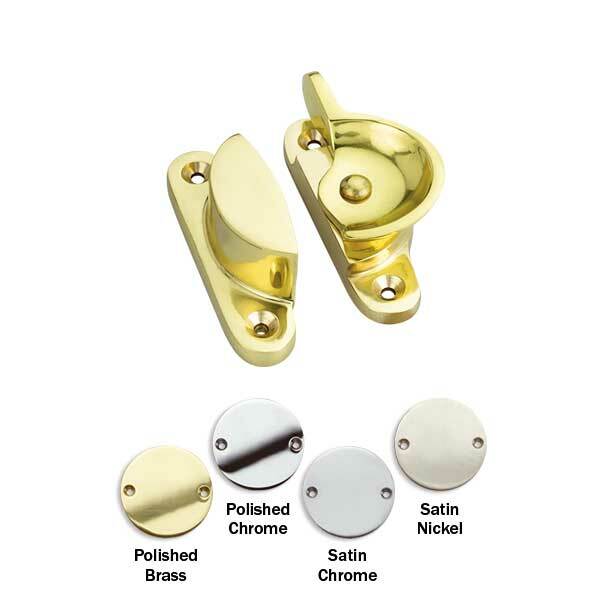 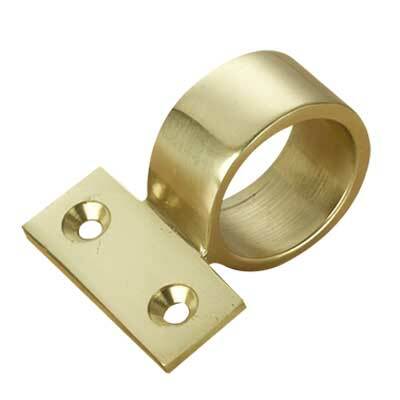 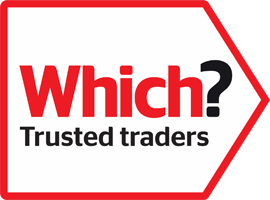 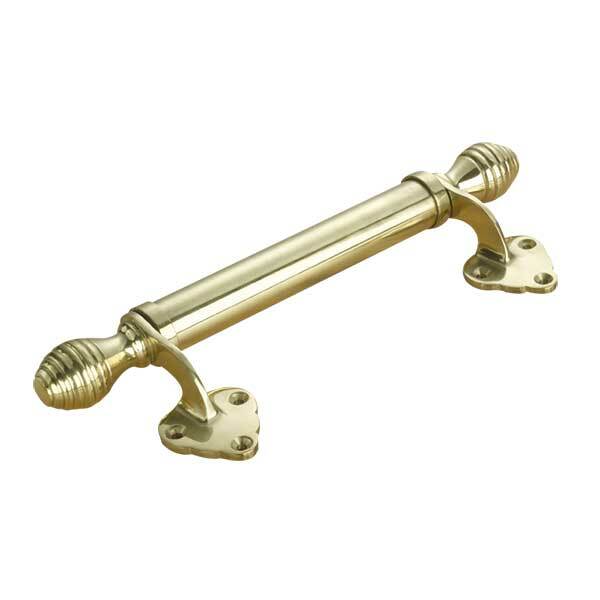 We stock an extensive range of quality sash window brass and chrome ironmongery. 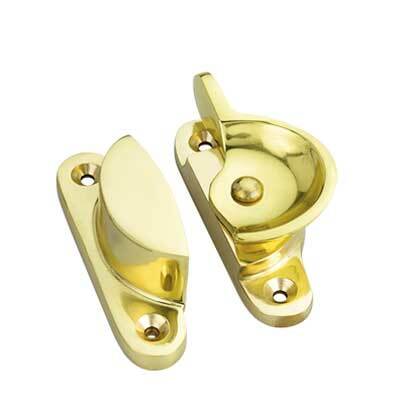 Handles for pvc, aluminium and timber windows. 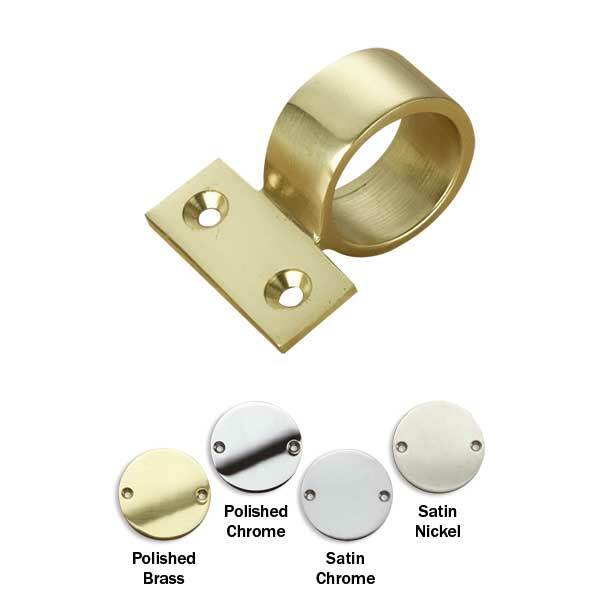 Handles and letterboxes for pvc doors. 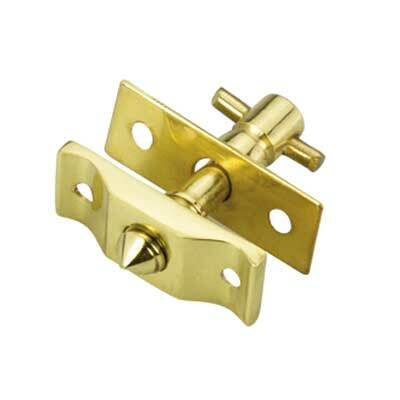 Mechanisms and hinges for aluminium, timber and pvc windows and doors.